Expats should consider seeking legal advice on estate planning and drafting of wills from attorneys that understand both the US and foreign laws, particularly if the Expat owns assets in the US and within their country of residence. Expats need to consider foreign regulations as it related to Trusts and Powers of Attorney and health directives. Generally speaking, US Citizens are subject to estate tax if their total worldwide assets are in excess of $5.49 million (for people passing away in 2017), that limit is extended for inflation and increases annually. Estate planning and taxation for Expats needs to take into account the legal system and estate tax rules of the country that an Expat lives in. The US will tax worldwide assets, but will normally provide a tax credit against estate tax paid elsewhere. If you are the beneficiary of a foreign estate, the US will not tax that foreign estate.  However, being a beneficiary of a foreign estate can create multiple US tax filing requirements, including FBAR reporting, foreign trust and gift tax returns on Form 3520. If the estate has US based assets, the US state estate tax returns could also be required.